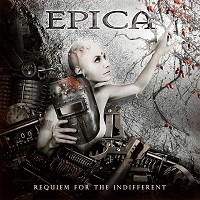 Your album Requiem For The Indifferent hit the stores on March 3rd, 2012. It's a very impressive CD – congratulations! Have you been happy with the reactions and the chart positions so far? Yeah, it’s crazy how good reviews are for this album, and chart positions are dropping in slowly too. Seems like sales are going a lot better than with our previous album Design Your Universe already, so also the charts are awesome. No complaints whatsoever! It also seems like we finally found the balance to kinda please everyone with this new album. You've played a special show in Tilburg, to celebrate the release of the CD. 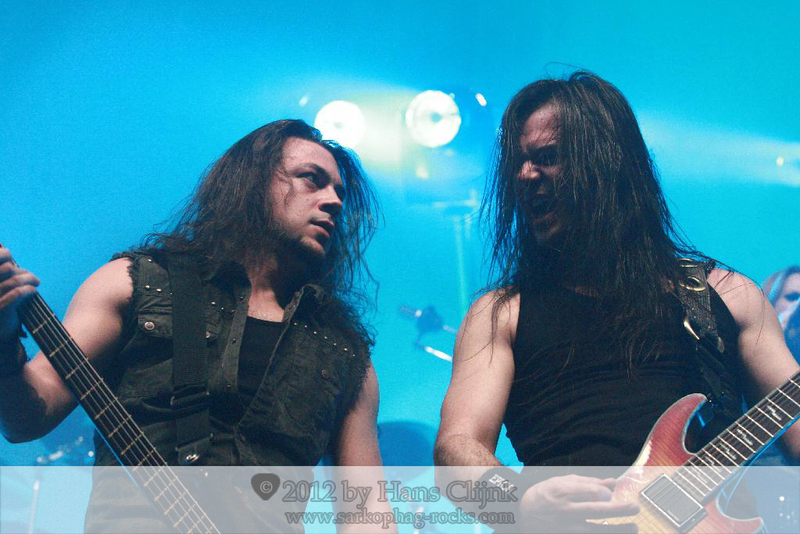 Now we know how special this concert really was, because it was the last gig with Yves Huts. 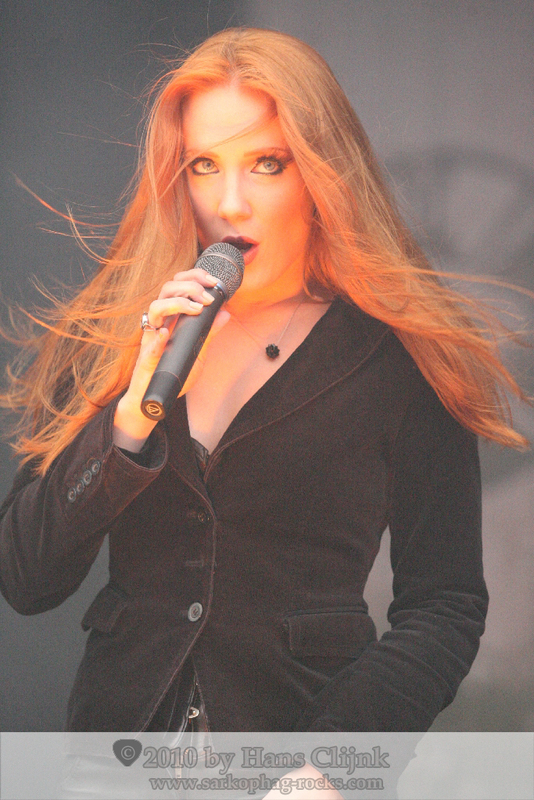 How did the band react as Yves told you that he will leave Epica after 10 years? Well you know, it actually wasn’t that much of a surprise that he decided to leave the band. 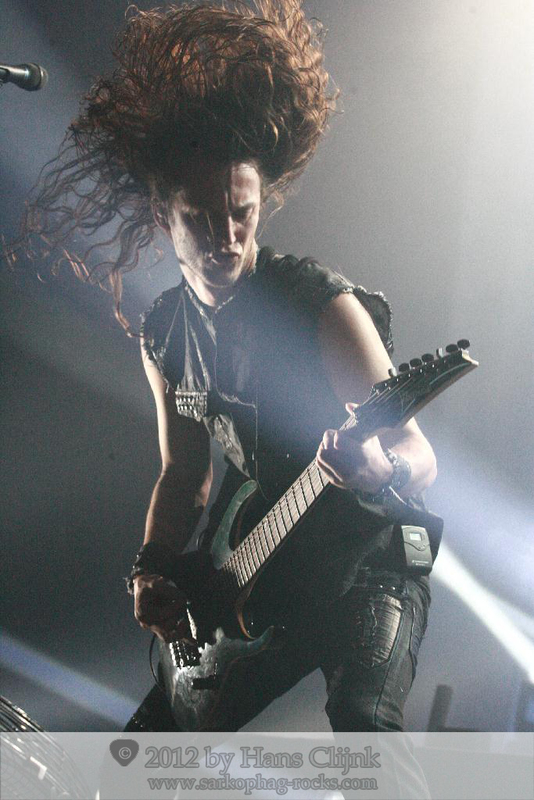 As he stated on our website, he had been combining another career with being in Epica for quite some time already. But as we’re constantly touring, and as there is a huge amount of work to be done behind-the-scene, it came quite obvious that he had to make a decision. I still think it’s a shame though, because he’s a really nice guy and a good musician. Do we have a chance that you record some gigs during the upcoming tour, for the release of a Live-CD and/or a DVD? We have an extensive world tour coming up, and we’re always shooting some stuff here and there, but we don’t have any specific plans for a live DVD yet. It’s in the back of our minds for quite some time already, but we’re waiting for the perfect timing. We always try to do stuff a little different than other bands, and we’re always aiming for the highest quality possible, so it’s not something we wanna hurry. 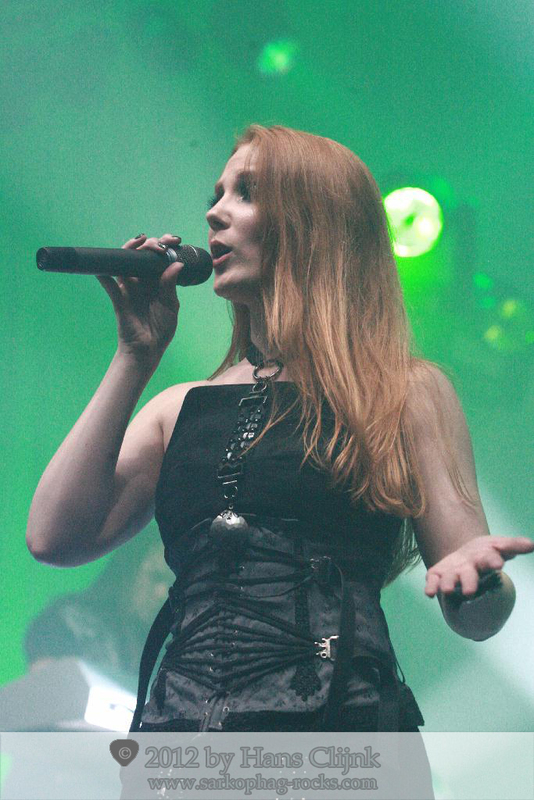 What are the future plans of Epica - short-term and long-term? Touring, touring and touring. We start with an European tour, then summer festivals, then South-America, North-America, back to South-America and then it’s already the end of the year. Then the whole cycle will start again before we enter the studio to record the next album. So in between touring we’ll be writing new songs already. No time to lose! 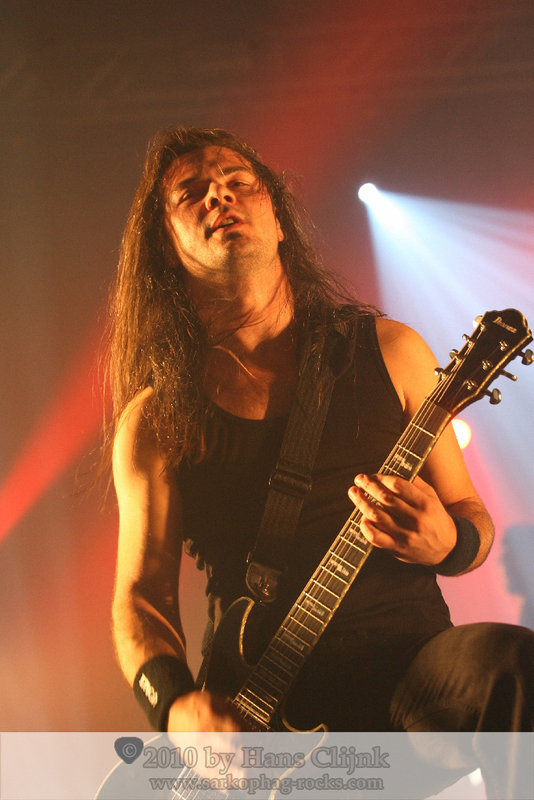 On behalf of Sarkophag Rocks, and surely of all our readers who are Epica fans too, we would like to thank Yves Huts for 10 years beeing part of Epica. We wish him all the best for the future. And we would like to welcome Rob van der Loo! 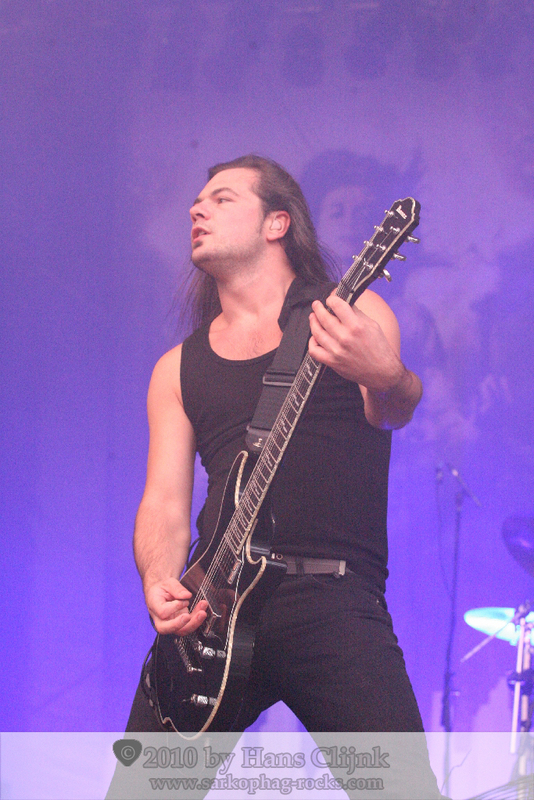 We wish him many sucessfull years with Epica. It was a double “Gimme 5” interview with Isaac - here is the “Gimme 5” about MaYaN.